A review of legal records shows that companies owned by West Virginia Governor Jim Justice’s family have been ordered by the courts to pay millions of dollars in business debts in recent years. But in some cases officials trying to recover that money found empty or closed bank accounts. Federal Budget Talks Bring Uncertain Future for Community Health Centers in W.Va. Listen to the podcast from February 1, 2018. On this West Virginia Morning, President Donald Trump addressed the opioid crisis affecting the Ohio Valley region in his first State of the Union address. The Ohio Valley ReSource's Aaron Payne reports that while Trump mentioned expanding addiction treatment, he and his administration are emphasizing a law-and-order approach to the crisis in the second year of his presidency. Listen to the podcast for January 17, 2018. 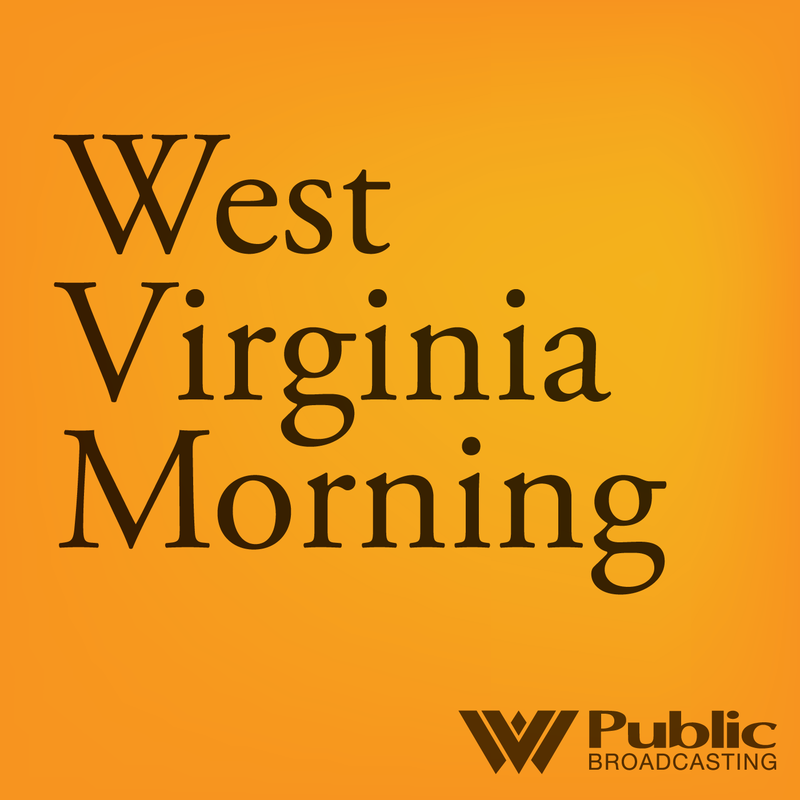 On this West Virginia Morning, we hear about organic chicken eggs, a major pipeline project in Pennsylvania, and we take a tour of one of the most successful furniture manufacturers in West Virginia. We end our weeklong look at our best stories from 2017, where we stepped into the archives to retell some of our favorite stories from last year. This morning, we hear from reporters Kara Lofton and Glynis Board.